Root scored his 13th ton but what grabbed eyeballs was the fact that a quiet, shy Yorkshireman did the unexpected. He did a bat drop, like a mic drop! 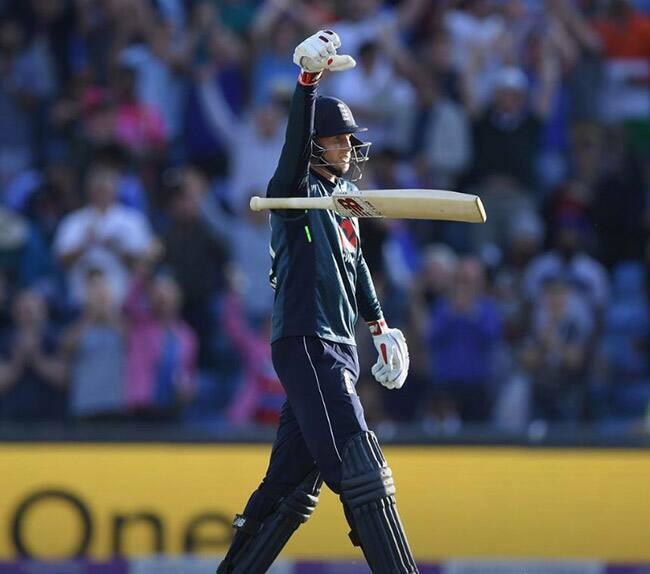 Root and Morgan stitched a 186-run partnership to propel the hosts to a series win. 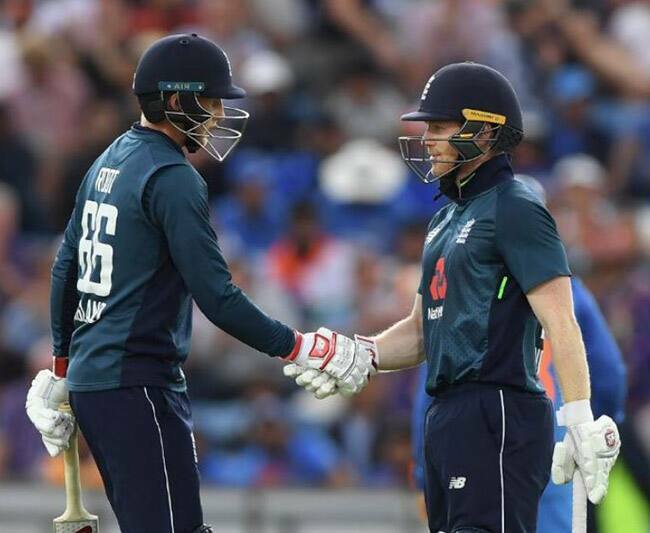 It was also the highest partnership for any wicket in India-England ties. 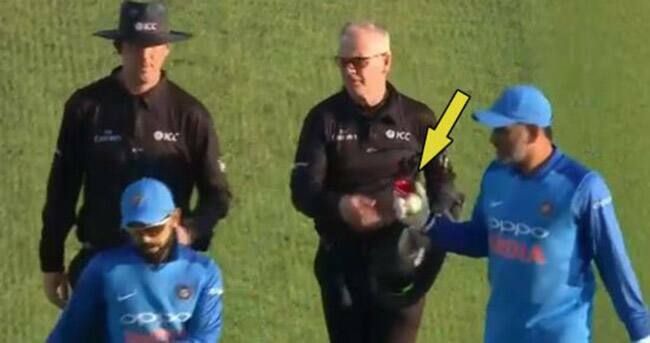 The 37-year-old’s gesture where he asks the umpire for the match ball and takes it has sparked rumours that he may be calling it a day. 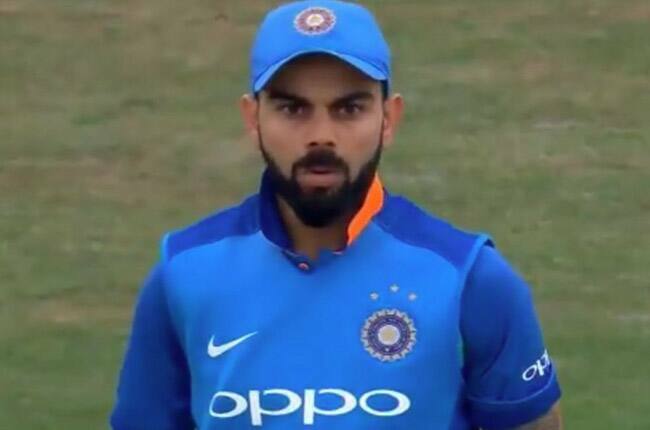 the Indian captain was set on 71, looking to get to yet another 100. That is when Adil Rashid beat him with a ripper, that gripped and turned to disturb the timber. Finally, England emerged as winners. 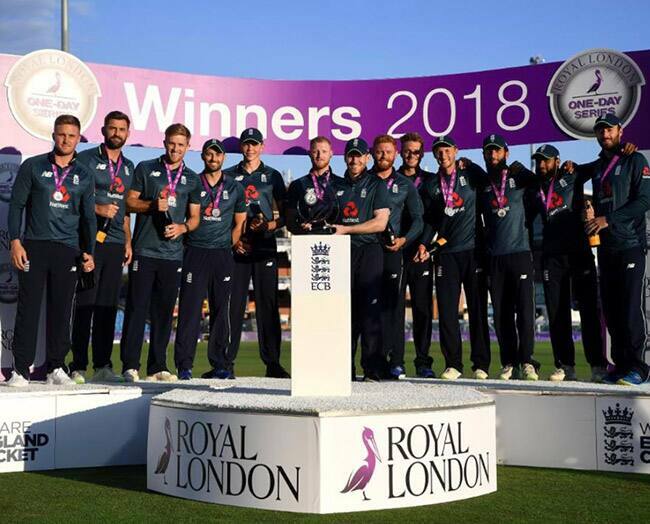 This is one bilateral series win the English team will cherish for some time. A cricket based reality show on DD "T10 Gully Cricket"